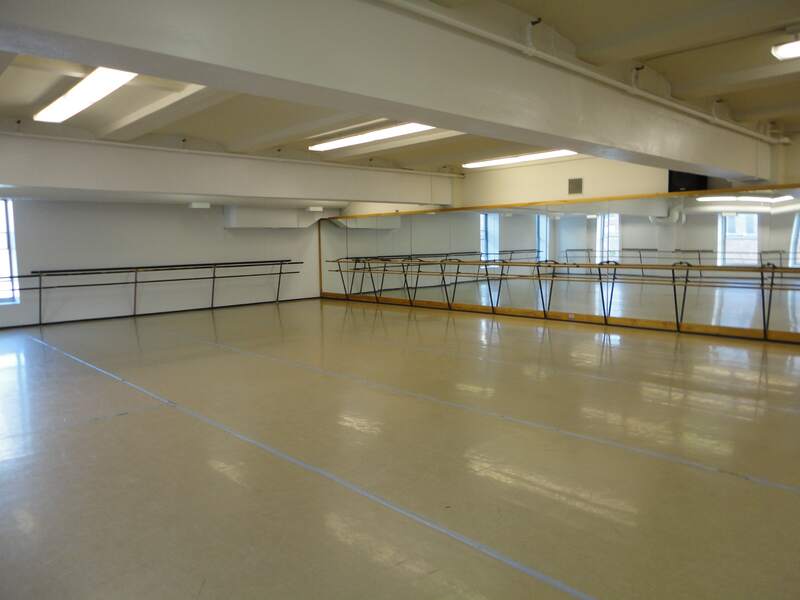 Zenon’s dance studios are available for rental when not in use by the professional company or school. Studio rental includes the use of adjacent dressing rooms. Rental inquiries must be made at least 24 hours in advance of requested rental time. Rental requests made after this time will not be honored. Zenon’s office is closed on weekends and most holidays — your request will not be reviewed until the next business day. Reservations must be confirmed by staff and paid in full before the booking is considered final. Email and phone number are required for all reservation requests. As our studios book up quickly, your requested time may not be available. Please plan accordingly. View the schedule below to see if the studio is open. Fill out the request form below the schedule. A Zenon staff member will be in contact as soon as possible to confirm your rental. NOTE: Studio rentals are for personal and rehearsal usage ONLY. If you are interested in offering a class or workshop, please contact julia@zenondance.org. Zenon has gray marley flooring available to rent all year. Marley rental inquiries must be made at least one week prior to pick-up date. Reservations must be confirmed by staff and paid in full before the rental is considered final. Email and phone number are required for all rental requests. The renter is responsible for loading, unloading, pick-up, return, and full transportation of marley in and out of the building, as well as to and from the performance location. Zenon’s staff will assist with access to the storage location. When picking up marley, please pull up to the loading dock of The Cowles Center. The loading dock is located at the back of The Cowles Center building, off 6th Street and on the left-hand side. Pull up to the black gate and call Cowles Security at 612.375.1922 for access. Once you’ve called Cowles Security, call the Zenon office and a staff member will meet you at the loading dock. 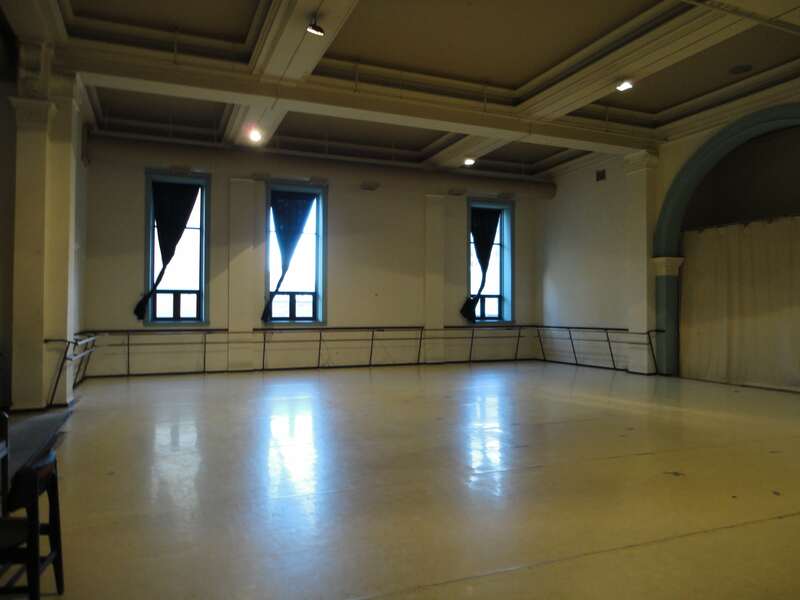 To inquire about marley availability and/or rental, email Danielle at danielle@zenondance.org or call 612.338.1101. Click if inquiring about a recurring rental. Leave detailed dates and times in the comment box below.